Susan Moss practices in all areas of family and matrimonial law. She is experienced in negotiating settlements and, when necessary, aggressively litigating cases through trial and appeals. Sue has also garnered tremendous respect and credibility within the family and matrimonial law profession. She is a Fellow of the American Academy of Matrimonial Lawyers (AAML). AAML Fellows are recognized by judges and attorneys as preeminent family law practitioners with a high level of professionalism, knowledge, skill and integrity. Additionally, as a graduate of the Wharton School of Business, Sue possesses superior skills to examine and analyze the complex financial issues that many of her clients face. Sue has appeared in The New York Times, the New York Law Journal, the New York Daily News, the New York Sun, The New York Post and other newspapers commenting on matrimonial law. 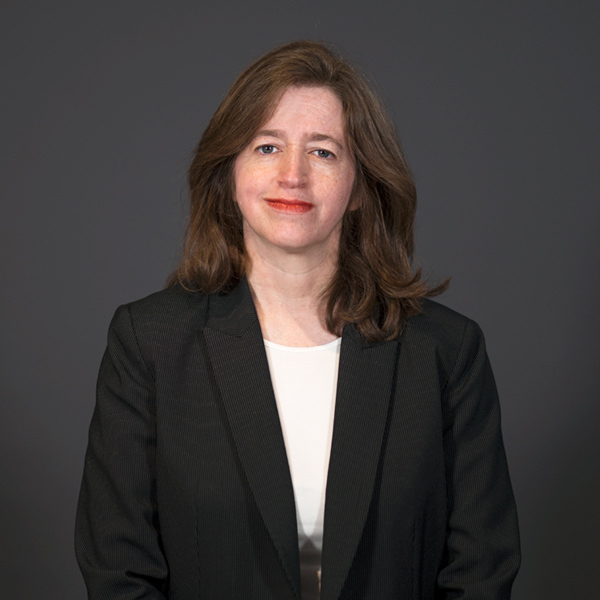 Sue has lectured before the New York State Bar Association on all areas of Matrimonial Law, the Children’s Rights Council on religion as an issue in custody litigation, and presented “The Pitfalls of Drafting Prenuptial Agreements” to the New York Women’s Bar Association. She also appeared on NBC’s The Today Show, Entertainment Tonight, The Nancy Grace Show, and other national and local television shows. Sue is on the Board of Directors of the New York City Women’s Bar Association and is the co-chairperson of the Women’s Bar Association of the State of New York Matrimonial Committee; a member of the Association of the Bar of the City of New York (past Secretary of the Matrimonial Law Committee, member of the Children and the Law Committee and former Co-Chairperson of the sub-committee of Forensic Examinations) ; a member of the New York State Bar Association (Matrimonial Section of the Family Law Section, Membership sub-committee and Public Service and Education sub-committee) ; and a member of the New York County Lawyers’ Association (Matrimonial Law Section). Additionally, Sue is a member of the Legal Advisory Committee of Sanctuary for Families, a non-profit organization devoted to helping survivors of domestic violence. Sue is also a member of the Executives Association of Greater New York. She is also listed in the Madison Who’s Who Directory, and has been listed on Super Lawyers as one of the top 50 Women Attorneys in the New York Metropolitan Area. In addition to New York, Sue is licensed to practice law in New Jersey and Connecticut. She received her law degree from the University of Chicago in 1994, where she was the managing editor of the University of Chicago Roundtable Law Journal and the recipient of the Ann Barber Award. She earned her undergraduate degrees from The University of Pennsylvania’s Wharton School of Business in 1991, and its College of Arts & Sciences the same year. Sue was also the recipient of the Wharton School of Business Ivan Berg Award and the University of Pennsylvania Brownlee Award.